Life’s Energy are proud to be recognised as an approved supplier of Worcester Bosch Boilers; a product which is universally recognised as the market leader in efficiency. Perfectly aligned with our environmentally friendly product range, Worcester Bosch boilers offer 90% efficiency – the best on the market – for our customers for whom a renewable energy option is not practical. Why do Life’s Energy recommend Worcester Bosch Boilers? 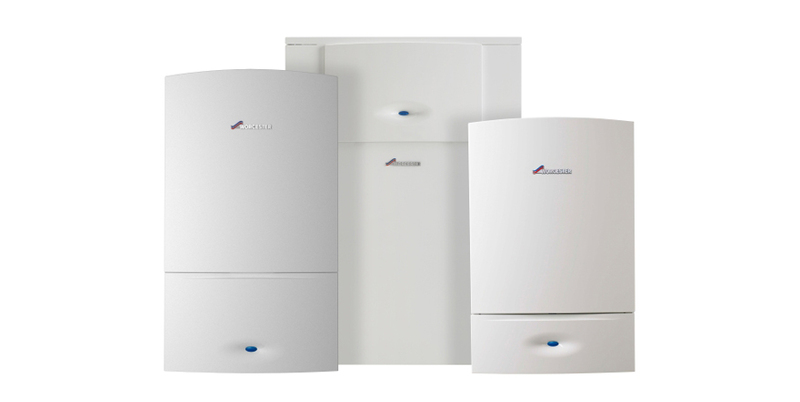 Their products and support services provide the peace of mind and reassurance that your Gas Boiler will deliver reliable performance and value for money over many years. To ensure that all of their products are both installer and consumer-friendly, they invest millions of pounds in resources behind the scenes to allow all users to benefit from their class-leading technology. Our engineers based in our Scarborough showroom are highly experienced with Worcester gas boiler replacement. Worcester Bosch are honoured to have received a Royal Warrant in recognition of supplying goods to Her Majesty The Queen. As a market leader, Worcester is a brand that is trusted by millions of homeowners across the UK.